One sight I will never tire of is seeing someone unwrap a gift that delights them. May you experience the joy and sheer delight of unwrapping many new memories this holiday season. I hope you will then cherish them well into the future! 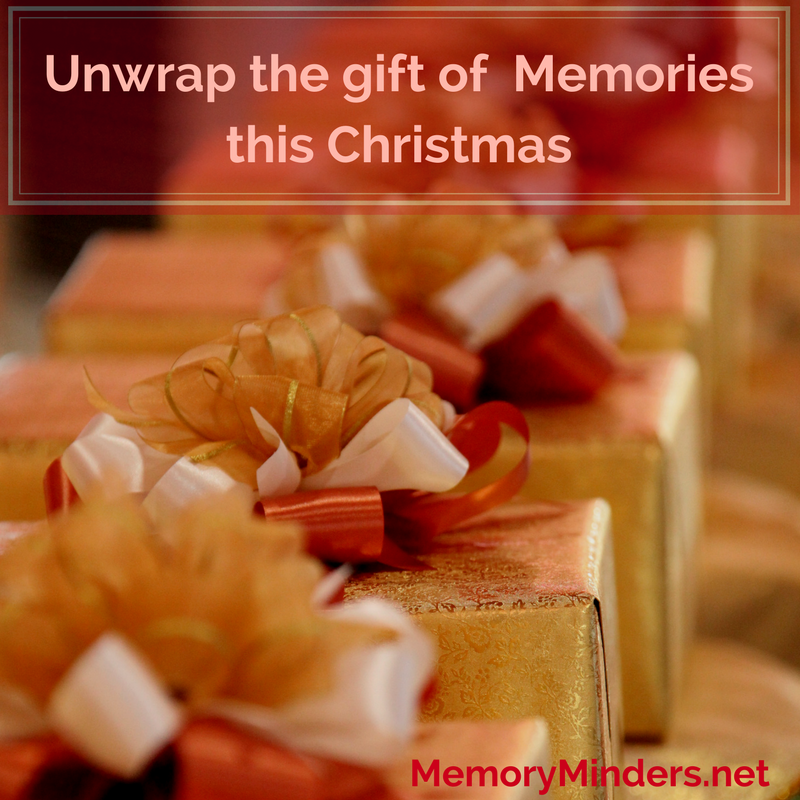 On behalf of all of us at MemoryMinders, we wish you a Merry Christmas!